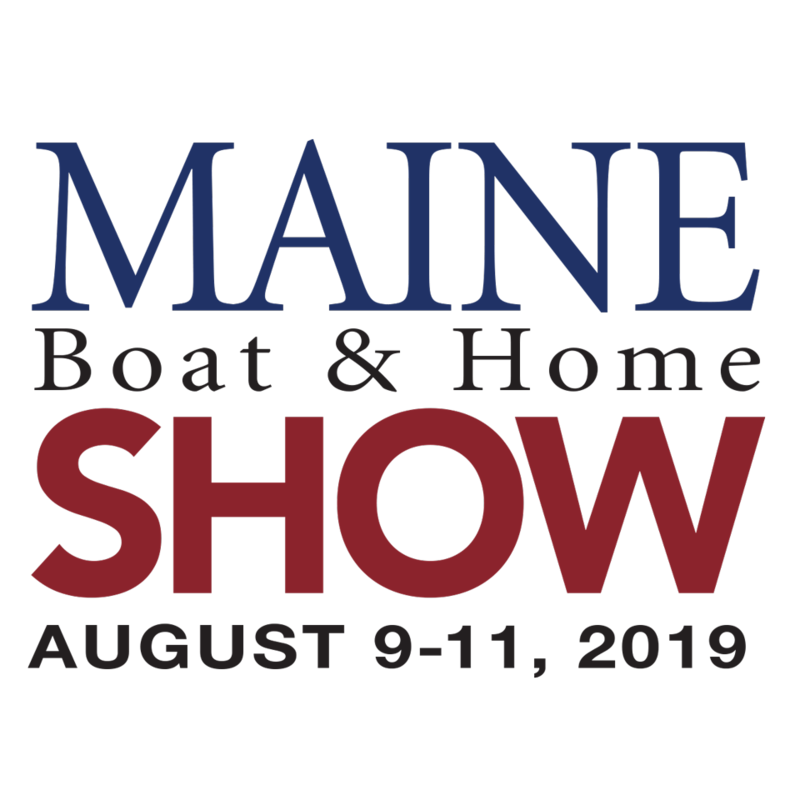 Reminder: All content on maineboats.com is copyrighted and the sole property of Maine Boats, Homes & Harbors, Inc. You may not use any of our content or RSS feeds in any way that would suggest that the content or feed is a part of your website. 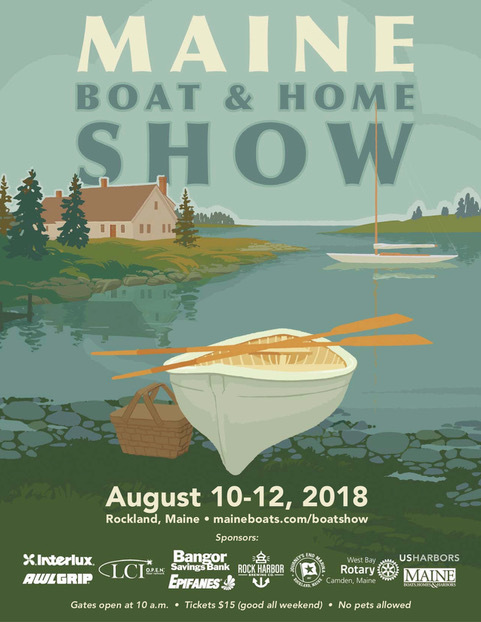 Use of any Maine Boats, Homes & Harbors graphics is limited to the promotion of and a link to our website. The MBH&H graphics must appear separate and distinct from all other visual elements of your web site. Please e-mail us a link to the page on your site where the link to our site appears. Thank you! You may link to pages other than the pages listed. However, if you do so, YOU are responsible for ensuring that your link remains accurate and active. Please be sure to check the link regularly and modify it if the link breaks or the content is removed or changed. Thank you for linking to maineboats.com!